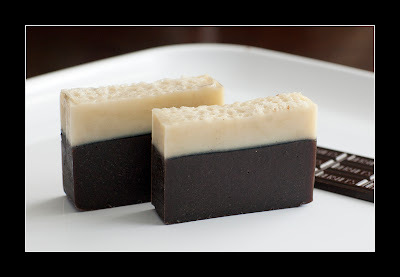 Two of my all time favorite flavors combined into one sweet-smelling bar of soap! Made with cocoa butter and other nourishing oils, this soap will satisfy your senses as you use it. It's my favorite soap so far! I made extra batches because I know these won't last long.